éS Le Brea is your deal of the day. I know, I know. Its not black. How not festive of me. But its BLUE! 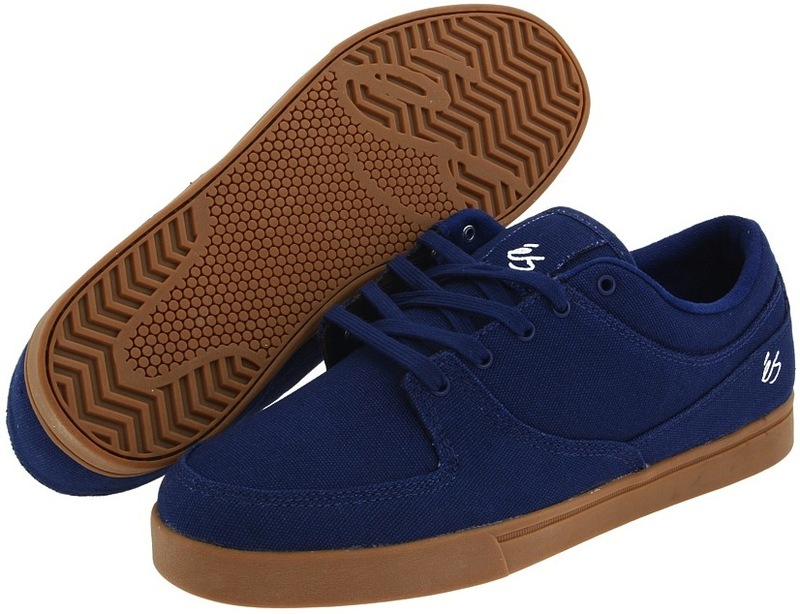 How many Blue Vegan Skateboard shoes do you have? Yeah, I thought so. Classic éS cup sole. Canvas upper. The tongue and collar on the Le Brea are a bit thinner then what usually comes on an éS. Thanks for your blog, it is very helpful!